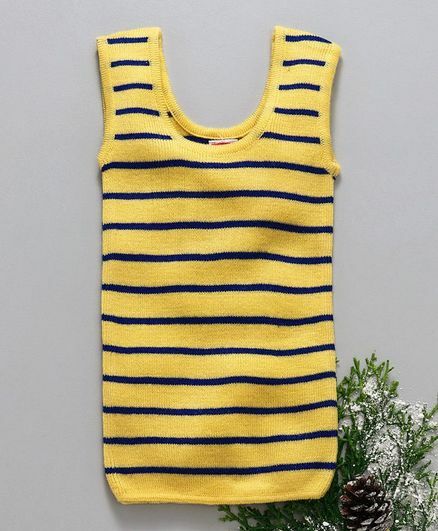 Vitamins Full Sleeves Sweater Lets Roc..
Kookie Kids Printed Front Open Full Sl..
Kookie Kids Hey Look Printed Full Slee..
Kookie Kids Unisex Dog Printed Full Sl..
Babyhug Full Sleeves Striped Sweater C..
Babyhug Full Sleeves Sweater With Cap ..
Babyhug Sleeveless Stripe Sweater - Ye..
Babyhug Sleeveless Front Open Sweater ..
Palm Tree Pullover Printed Sweater - N..
Babyhug Front Zipper Sweater With Cont..
Babyhug Full Sleeves Stripe Sweater Ca..
Babyhug Full Sleeves Sweater Self Desi..
Bambini Kids Stylish & Comfortable..
Babyhug Full Sleeves Sweater Bear Desi..
Babyhug Full sleeves Sweater Embroider..
UCB Full Sleeves Striped Sweater - Gre..
Babyhug Full Sleeves Striped Sweater S.. 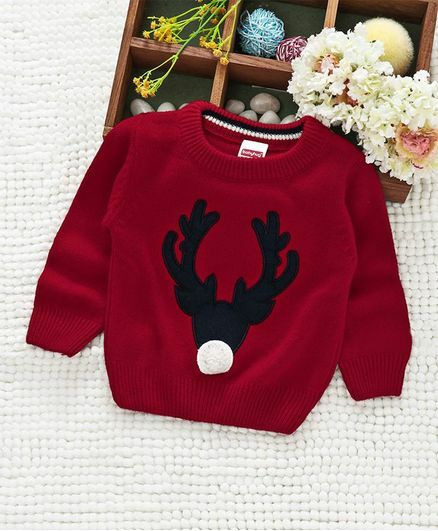 Various top online retailers bring to you an exhaustive collection of winter wear for boys of different age groups. 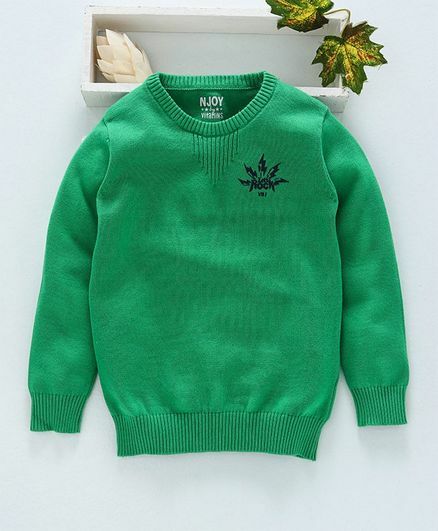 There are certain essential styles when it comes to boys' sweaters – crew neck, V neck, half-zip, cardigan, and shawl-collar, amongst others. 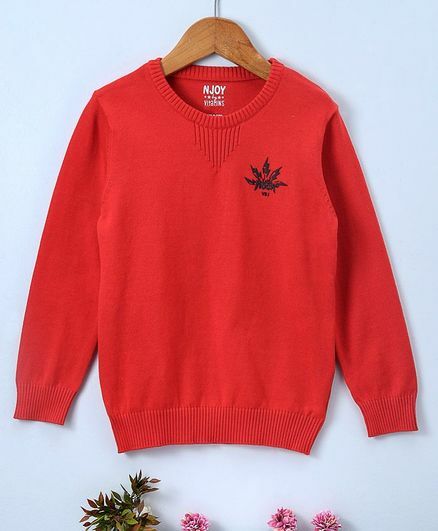 If you get hold of a sweater with a perfect fit, it is doubtlessly one of the most flattering garments for boys. 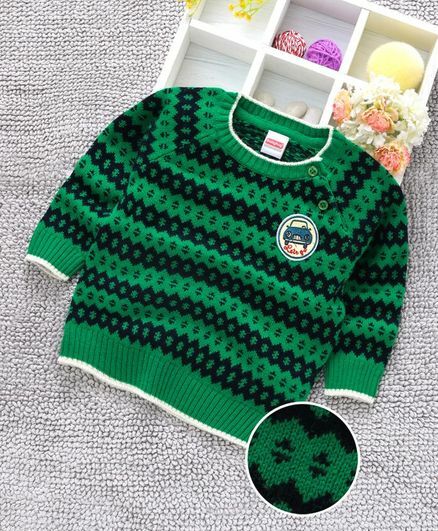 Alternatively, you can also buy baby boy clothes online after browsing through numerous choices. It adds weight to a skinny physique and streamlines a large body. 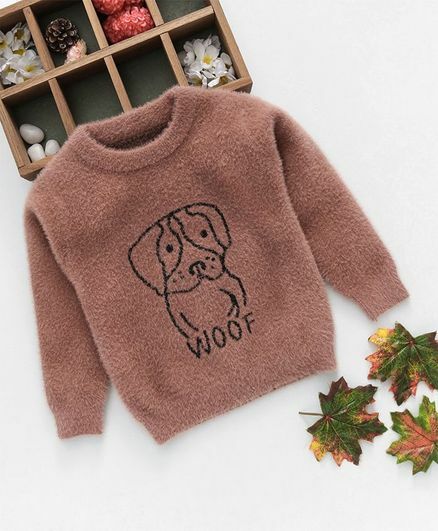 Further, not only for men, but online retailers offer an exclusive range of baby boy sweater designs from which you can take your pick. If you buy these varieties through CashKaro, you can save while shopping, in the form of additional cashback on every purchase! 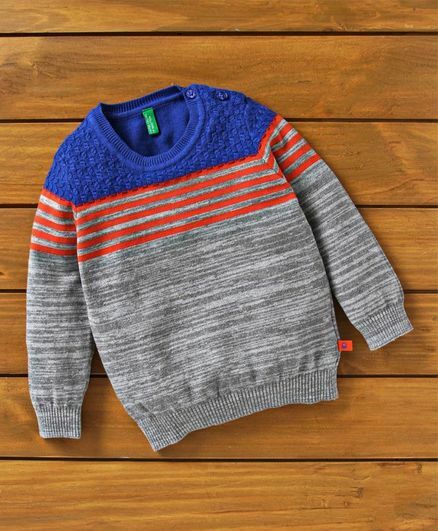 Shop for boys sweaters and earn extra cashback! 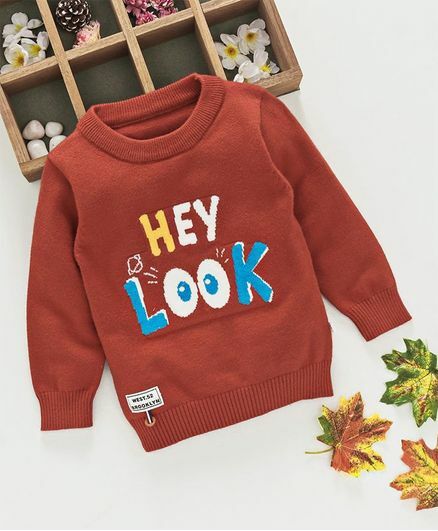 When it comes to the design, simple solids are the most formal, while sweaters with patterns, either woven in or stitched, are considered to be more casual. 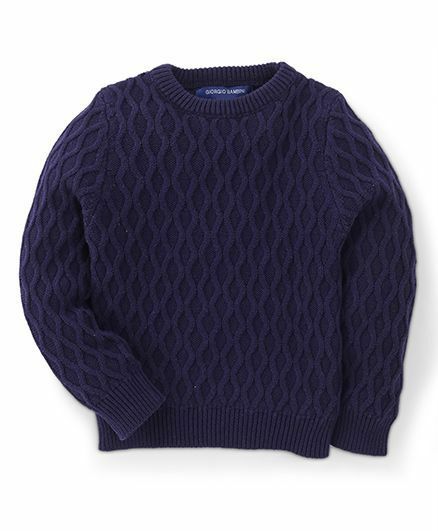 Watch out for the Nike sale for the best of boys' sweaters at reasonable rates. 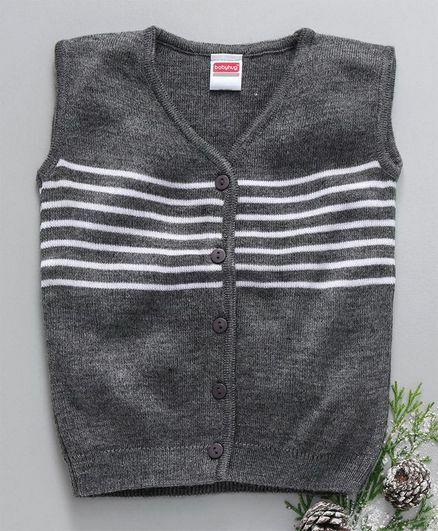 Boys V neck sweater can be a perfect compliment for a button-down collar shirt, with the V line cut drawing attention to the face and creating a leaner profile illusion. This style has been hugely popular since ages, and can also be safely worn in most business settings. 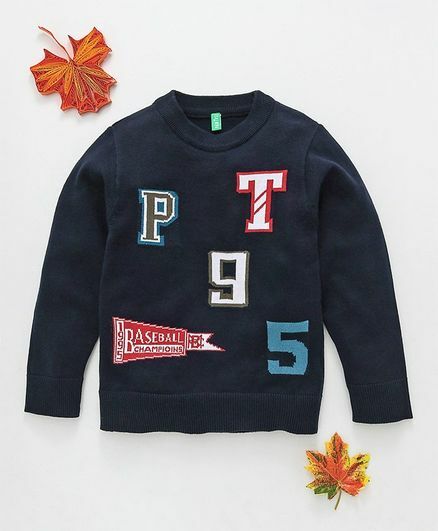 Boys polo sweater, on the other hand, is completely a casual option that eliminates the need to wear a shirt underneath, and looks best when teamed with a sports jacket. 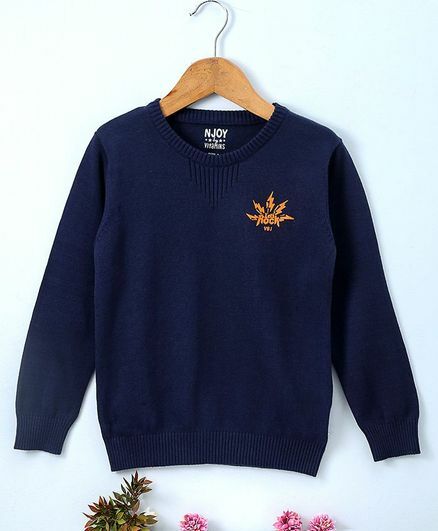 If you like boys Nike sweater with polo neck, you must be very particular about getting a good fit, so that it gives you a suave and confident look when tucked into the trousers. 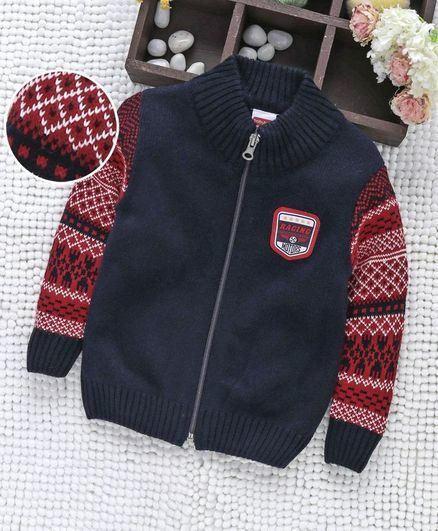 Boys coats also lend a great look to youngsters, especially when the temperatures dip. 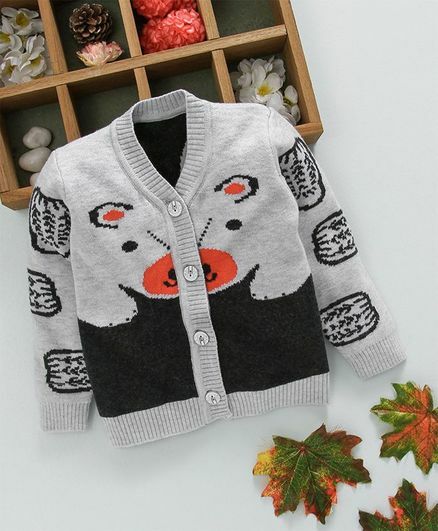 The chilly weather definitely calls for some boys cardigan sweaters; and if you want to avoid splurging excessively on them you can keep an eye for the sale season, when the prices drop significantly low. 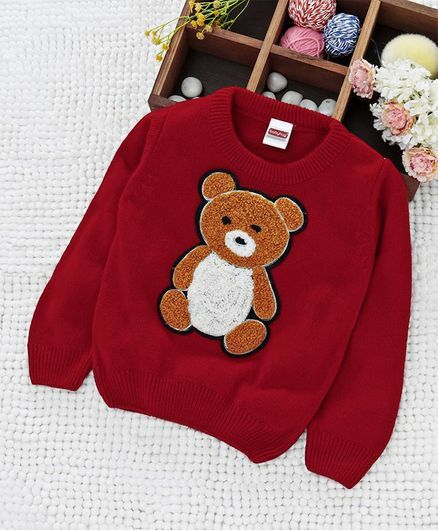 You can opt for darker colours for more formal and conservative occasions, while bright coloured sweaters should be best reserved for casual purposes. 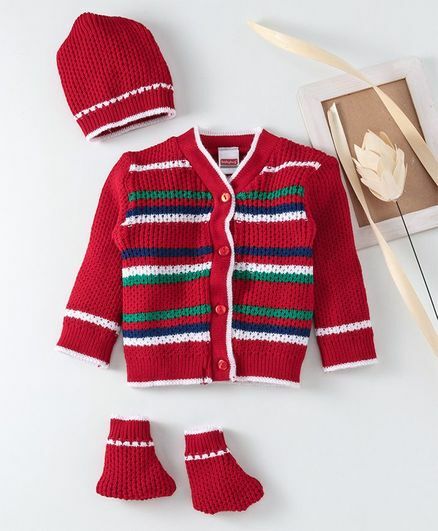 There are exhaustive options for each pattern, so you can stock up on the closet staple that is a must-have item in your winter wardrobe. 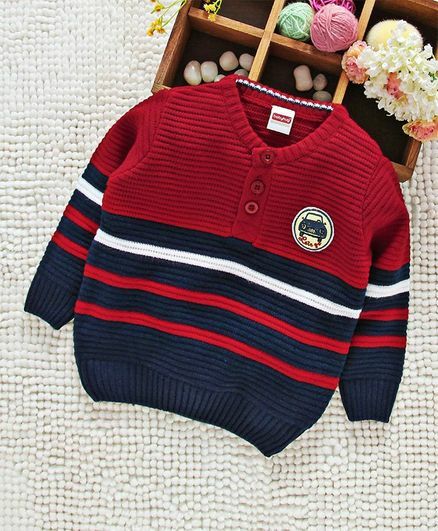 You can also get suits for boys at amazing prices using promo codes and discount vouchers.